The PowerShell lithium ion battery module integrates with the Z1 portable CPAP system allowing for approximately 8 hours of use. The HDM PowerShell module is designed for and will only work with the HDM Z1 CPAP. 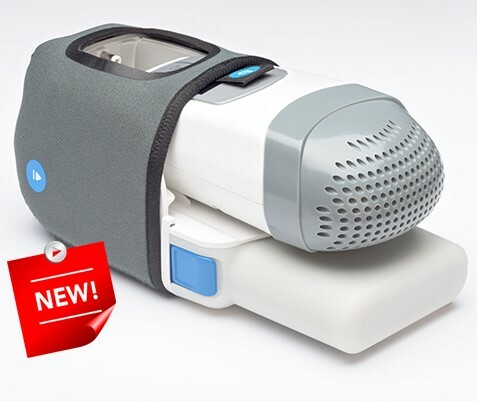 The battery is charged by attaching the Z1 cpap and using the cpap's AC power supply. The battery's charge status is indicated on the Z1 CPAP's LED display. The module comes with the padded neoprene skin that has a non-skid bottom. 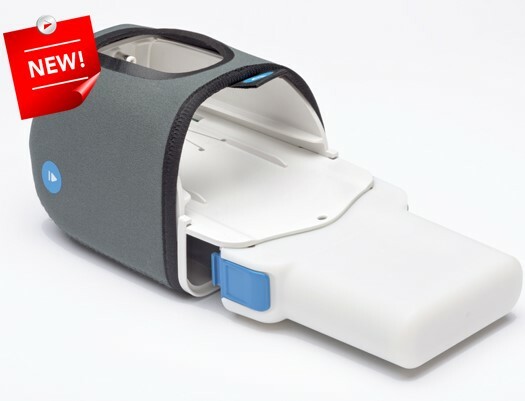 The Z1 CPAP and battery are approved for in-flight use by the FAA. Q: Is this the older model with standard battery, or does this include the extended life battery? A: This power shell includes the extended life battery.